The Park East Condos are a great choice if you want plenty of parking. This luxury property offers a top Madison location close to Lake Monona, Olbrich Gardens and plenty of other attractions. 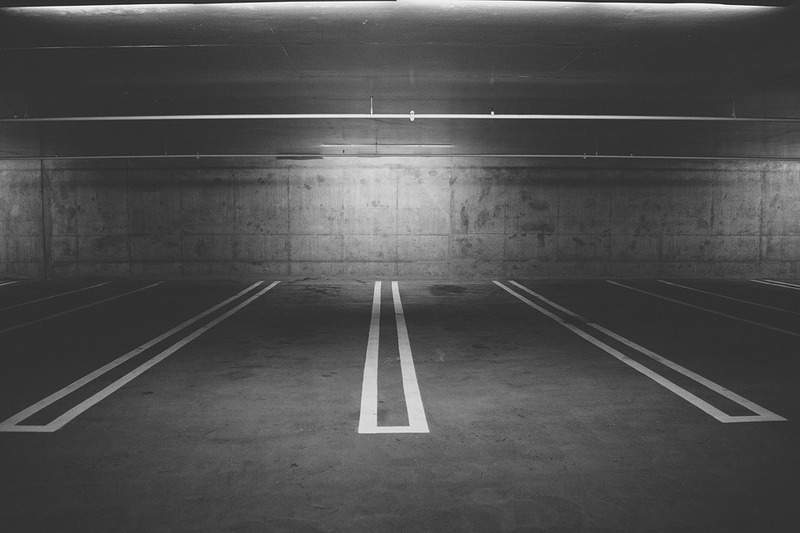 While these condos don't offer garages, each unit comes with two parking spaces. Choose from one, two or three bedroom floor plans with 1,000 to 2,000 square feet of living space. Since there are only a total of 16 condos, these are a bit of a rare find. The Lacy Woods condos found at Swan Creek Condominiums in Fitchburg offer two-car garages with ranch-style condos. These condos are great for buyers looking for plenty of parking. Another great option for those looking for plenty of parking in Madison is Ambassador Condos in East Madison. Parking is found in the underground garage and each condo comes with two spaces for the unit. These are townhouse style condos with plenty of living space and multiple floor plans to choose from. A total of 18 units are found here ranging from one bedroom to three bedrooms with as much as 1,600 square feet of living space. Offering an attached two-car garage, the Gardens at Swan Creek Condominiums offer great units in a popular location. These condos come in a townhouse style with more than 1,600 square feet of living space. Each unit offers three bedrooms and 2.5 bathrooms, along with green space to enjoy. There are several condo buildings throughout the Madison area with two car garages or two parking spaces per unit. If you need the additional parking, you can check out one of these buildings or one of the other options throughout the city.